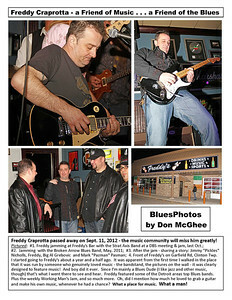 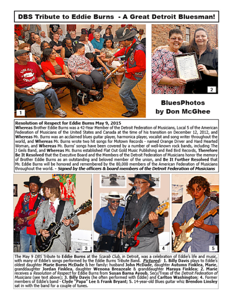 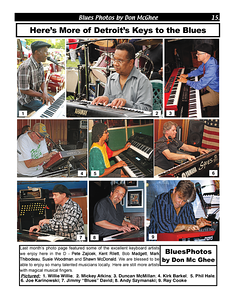 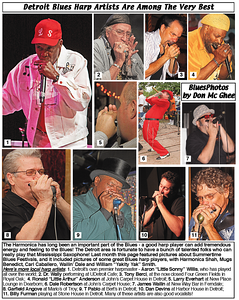 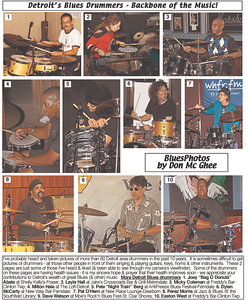 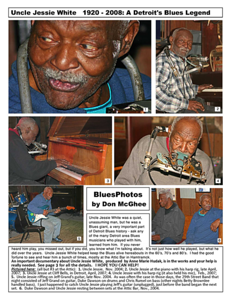 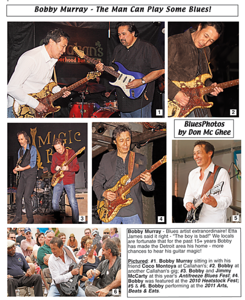 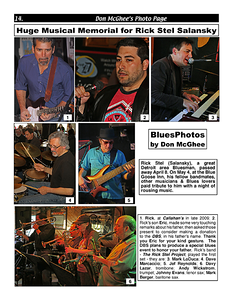 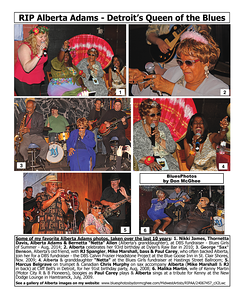 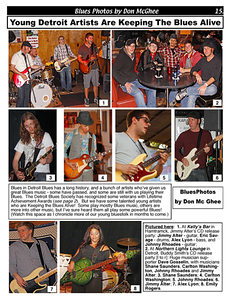 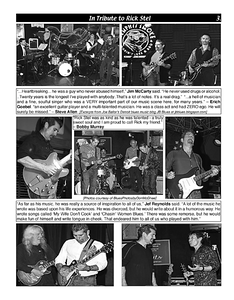 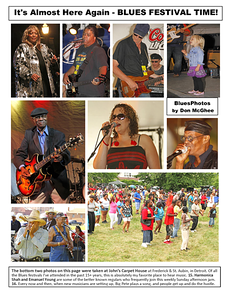 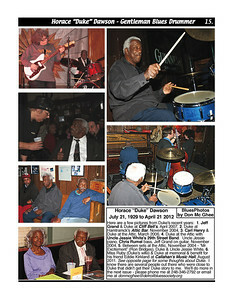 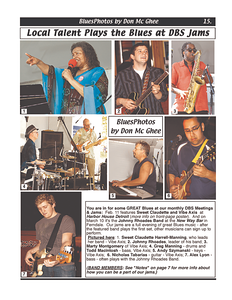 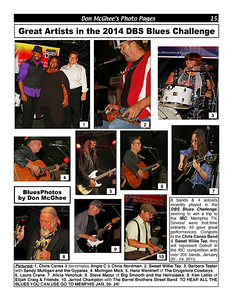 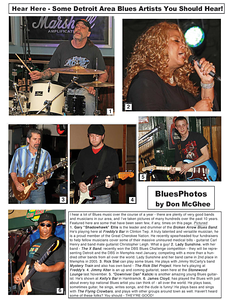 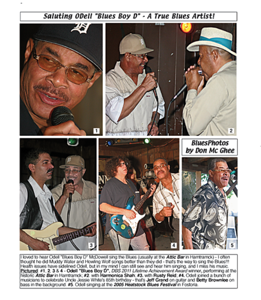 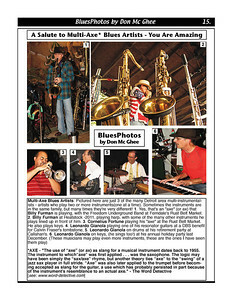 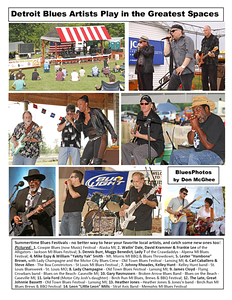 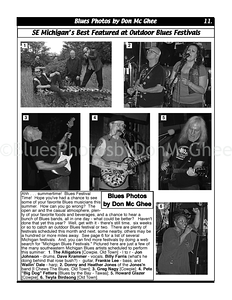 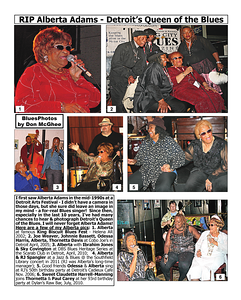 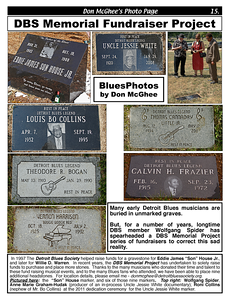 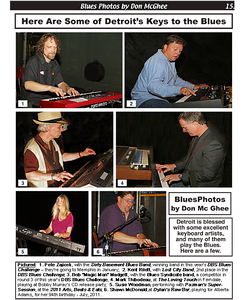 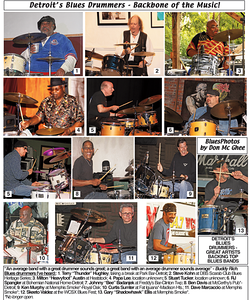 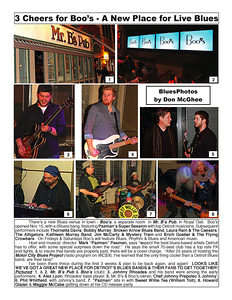 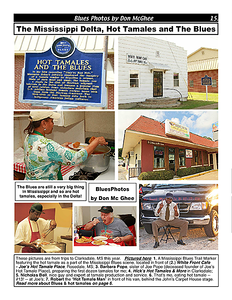 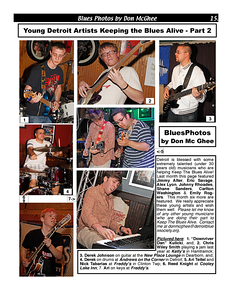 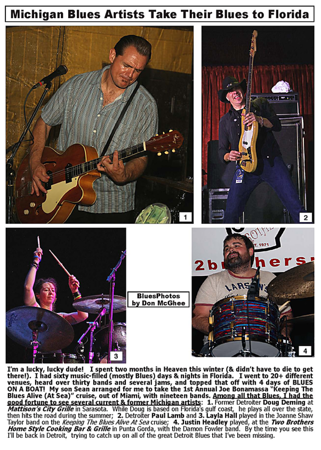 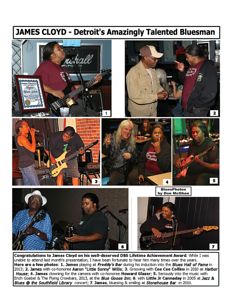 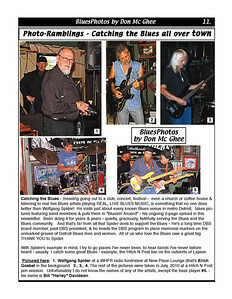 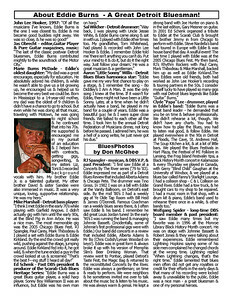 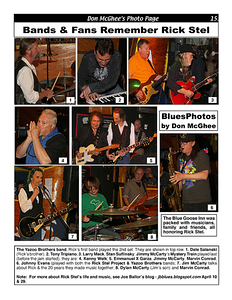 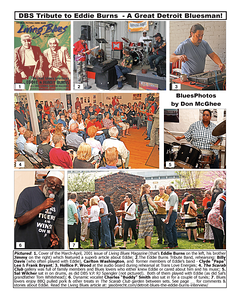 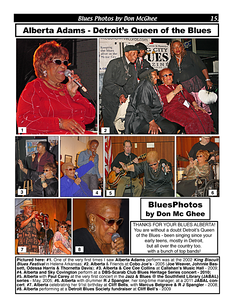 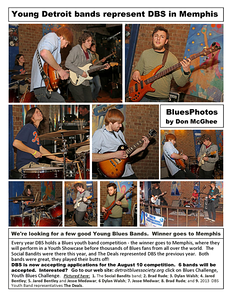 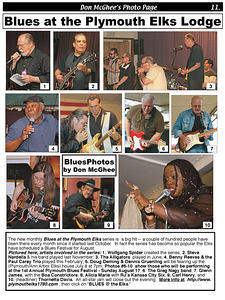 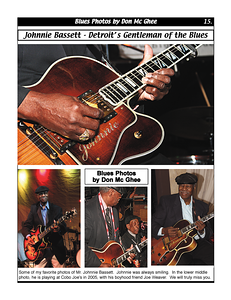 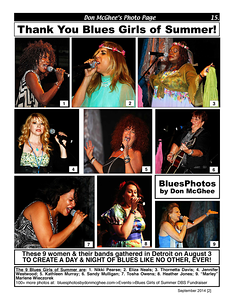 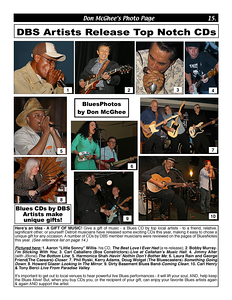 For the past several years I have enjoyed producing a photo page in the Detroit Blues Society BluesNotes newsletter. 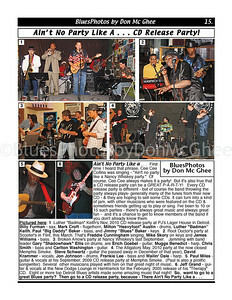 If you had a favorite -- or never saw the original -- this gallery is an archive of the past few years. 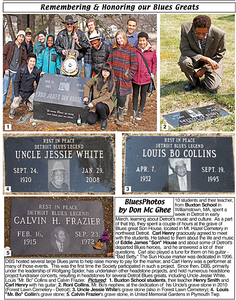 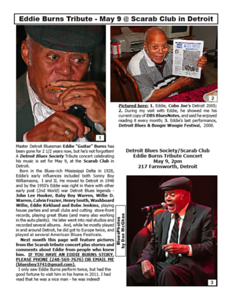 June 2015 DBS Tribute to Eddie Burns - A Great Detroit Bluesman! 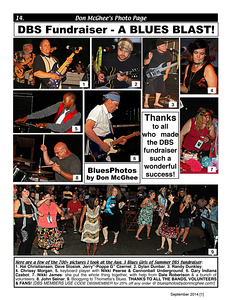 September 2014  DBS Fundraiser - A BLUES BLAST! 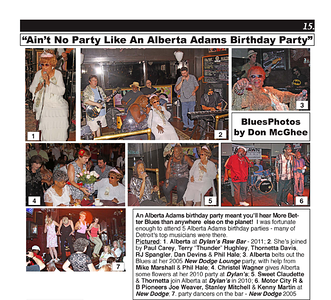 May 2012 Ain't No Party Like A . . . CD Release Party! 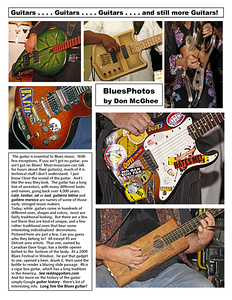 January 2013 Guitars...Guitars...Guitars ...and still more Guitars! 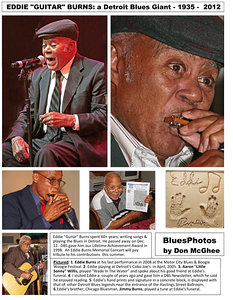 July 2013_2 Bobby Murray - The Man Can Play Some Blues! 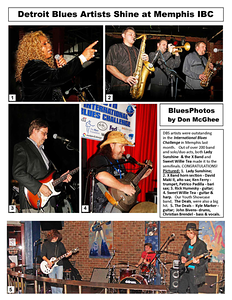 December 2012 Hear Here - Some Detroit Area Blues Artists You Should Hear! 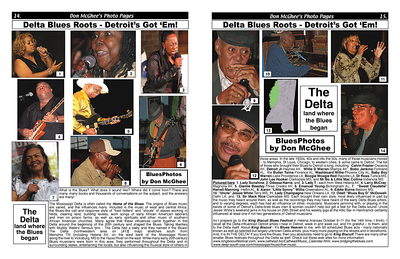 October 2014 Delta Blues Roots - Detroit's Got 'Em!